Natural Health is the UK's leading glossy on complementary therapies and holistic living. Crammed with quick DIY remedies and in-depth features written by the most respected experts in their fields, it's considered a bible by health-conscious women who seek optimum wellness in mind, body and spirit. 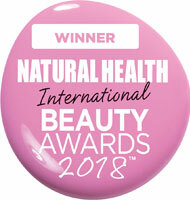 The Natural Health Beauty Awards, launched in 2007, recognise the best organic and natural beauty products in the UK and have become one of the most eagerly awaited events in the holistic beauty world. 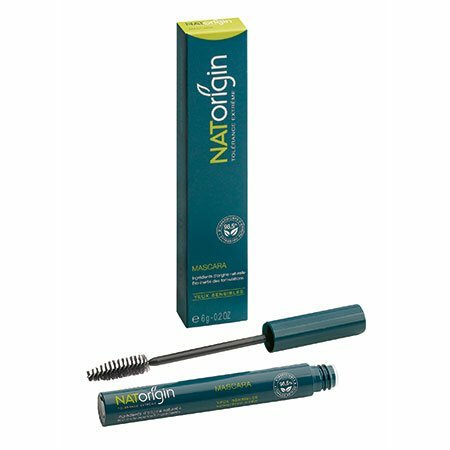 They are all free from chemical nasties such as parabens, petroleum, propylene glycol, PEGs and phthalates. 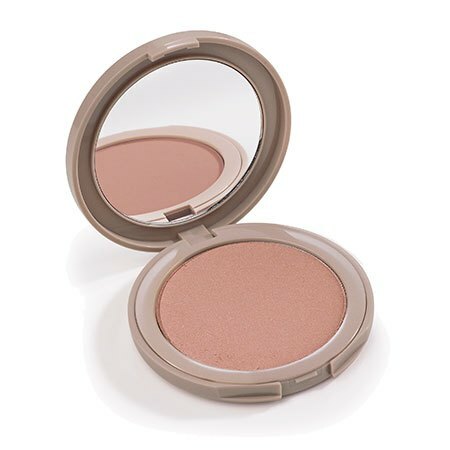 For each beauty category, a product winner is stated along with two other products, qualified as 'highly commended'. Each year the awards cover around 50 beauty categories.